Destiny: The Dark Below, by Bungie. Destiny is that game where a talking robot delivers "plot" to a fighting human/robot/alien who is going around killing the bad aliens to find better shoes. 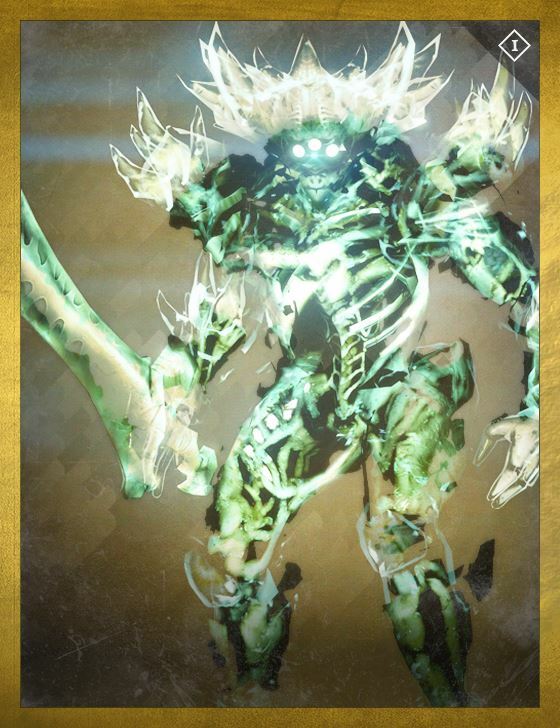 The Dark Below is about a particular faction of those bad aliens and their God, Crota. Now, to be honest, I haven't completed to storyline for The Dark Below, mostly because based on the storyline for the main campaign, it will be completely inconsequential for the rest of the expansion content. To be honest, I'm not a fan of this expansion. The content is fantastic, and I'm loving it, but there's a serious problem with this delivery method. Due to the nature of Destiny, there's a lot of post game content that is fairly required if you want to max your levels and get all the best weapons. There are daily missions, weekly strikes, and a whole lot of different guns and armor. With The Dark Below, several of those options are no longer available to one of those suckers who only bought the main game. Don't get me wrong, the main campaign is largely untouched, as is the experience getting to level 20. But once you start needing to do those daily and weekly challenges, you'll find most weeks unavailable due to lack of access. Even for me, before completely certain story missions for The Dark Below, I didn't have access to the challenge events. It's ridiculous. I understand that this is an MMO and they need people to pay for the new content as they create it. Whatever. But now, after the expansion was released, normal base-game players have less content available than before. And that's just not right. So, rather than focusing on how you should buy The Dark Below because it offers good new content, or that it's worth the money because it adds this, this, and this, I'm stuck telling you that if you don't buy The Dark Below, you can't play the endgame like you could during the months before it was released. At $19.99, it's not a horrible price, and if you like Destiny, obviously you'll want to pony up to keep it going, but honestly, paying that just so you can still play the weekly strikes more than once a month? That's a low blow, Bungie. Let me know what you think about it in the comments.